Available Color: Red, Yellow, Blue etc. We are offering Cord Strap Roll to our clients. In order to conquer enormous level of patron belief, we have been engrossed in offering a vast collection of Printed Box Strap Patti. 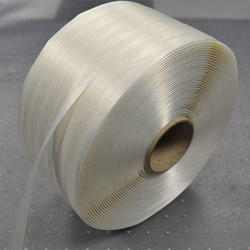 Strapping roll is widely used in packaging of box. With machine or a small hand tool strapping roll can tightened box and add strength to box packing. 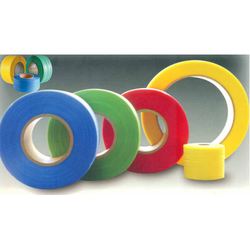 To accomplish high level of customer credibility and belief, we are engrossed in presenting to our clients Coloured Strapping Rolls, which is highly demanded in the market. Our range of shell core boxes are made up from cast iron. We manufacture a wide range of pattern equipment for housing thermo state. These are best suitable for shell moulding, which is used in the large diesel engine.